Queen Elizabeth II is reportedly a huge fan of ABBA, and royal fans are convinced that this is really the case. On Friday, ABBA’s hit song, “Dancing Queen,” was played by the Band of the Royal Logistics Corps during the Changing the Guard ceremony at the Buckingham Palace. Queen Elizabeth II appeared to enjoy the tune, and she listened intently to the performance. The royal family’s official Twitter account also uploaded a video of the band’s performance, and royal fans immediately took to Twitter to say that they are pleased with the Queen’s choice of music. “I’ve heard that ‘Dancing Queen’ is one of the Queen’s favorite pop songs. I’d love to know if it’s true… I hope so. That’s fantastic! ‘Dancing Queen!’ Brilliant,” royal fans commented. [post_ads]BBC radio DJ Chris Evans also claimed that the Queen is a huge fan of ABBA and “Dancing Queen” in particular. The monarch reportedly told the guests how much she enjoyed listening to the song during a dinner event in Windsor Castle. “The Queen loves the theater and musicals like ‘Snowboat, Oklahoma!’ and ‘Annie Get Your Gun.’ These were the tunes that remained in one’s head and were very danceable to. The Queen is a fantastic dancer. She’s got the great rhythm. We did a lot of singing at Kensington Palace. Nobody thought it was odd after dinner if we put on a record and sang ‘Doing the Lambeth Walk,’ so music has always been part of her life,” she said. 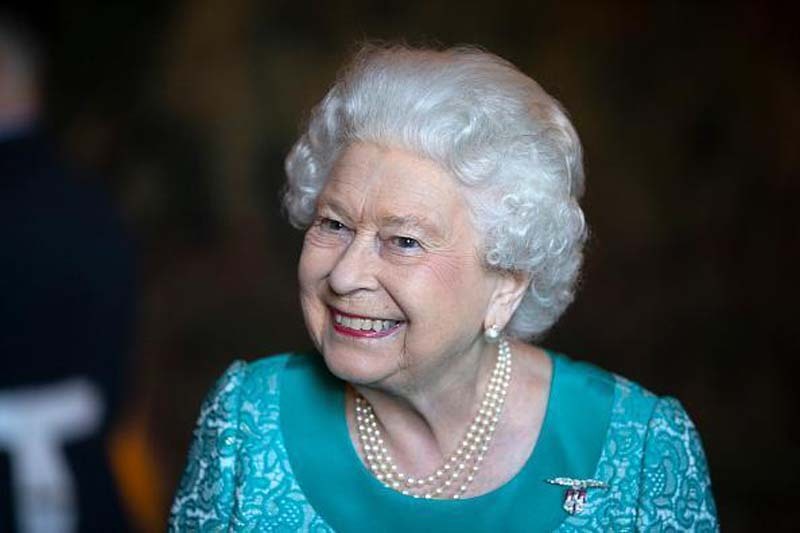 “The Queen is a big fan of musicals, traditional hymns, and Scottish ballads, and even the Beach Boys’ songs, especially ‘California Girls.’ Whether or not she has much time to listen to music on her iPod I am not sure, but I rather doubt it,” Seward said.